June 30, 2010 / Surrealist Love Scene - Be Fearless, Bold and have Courage. 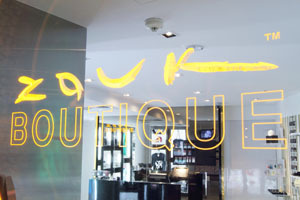 If you have not already heard, Zouk’s retail space, previously known as the DELI, has been renamed to ZOUK Boutique! And the Boutique has re-opend its doors after months of renovation! Irregular Choice is now available at Zouk Boutique! Irregular Choice is available at Takashimaya Department Store, Level 1, Ladies shoes. 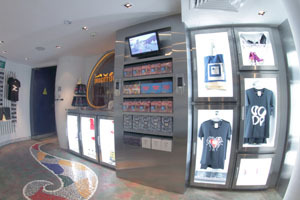 Selected designs are also available at NICHOLAS at Marina Square and Zouk Boutique. ← be part of the SLS crew!